(VOVWORLD) - Hanoi will organize a trade and investment promotion program in the UK in the middle of next year to promote Vietnam’s potentials to British investors. 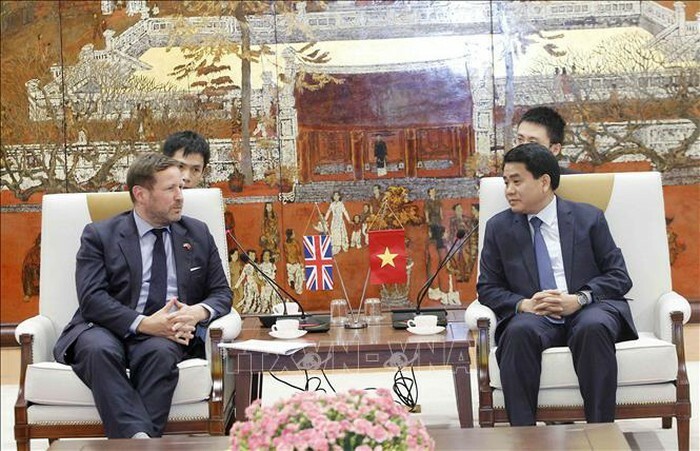 Chairman of the Hanoi Municipal People’s Committee Nguyen Duc Chung said this at a working session with the UK Prime Minister’s Trade Envoy Edward Vaizey in Hanoi on Friday. 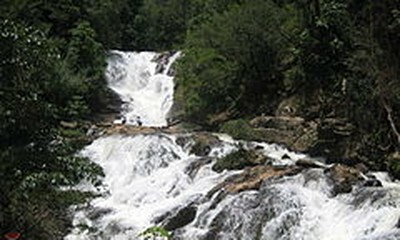 Mr. Chung said Hanoi encouraged British businesses to involve in trade, agro-forestry and agricultural processing, and tourism. He proposed Hanoi and London strengthen cooperation in public security and crime prevention. Edward Vaizey agreed that proposed areas for cooperation are the UK’s strengths and feasible.